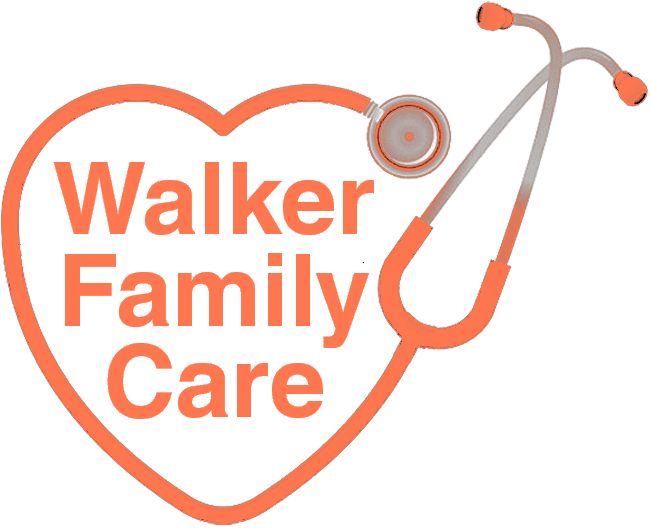 Walker Family Care always appreciates feedback from our valued patients. To date, we’re thrilled to have collected 7 reviews with an average rating of 4.86 out of 5 stars. 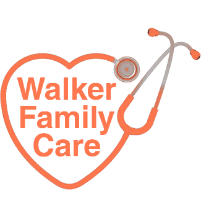 Please read what others are saying about Walker Family Care below, and as always, we would love to collect your feedback. Great staff. Very nice and thorough. Just waiting for new prescription to show up as requested on Aetna site. Have been going to Dr Walker's office for over 10 years and have never once thought about going anywhere else. They listen to me, we talk through options, and work toward a solution. Competent, Caring, Compassionate, and Friendly--all accurate words to to describe this practice! Love the practice. Love the staff. First doctor's office I've ever seen where the docs actually listen to you, the staff treats you like you're a human being, and pretty much everyone is genuinely nice! I feel very comfortable and confident with the care I have received from the entire staff. Angela is so caring and patient with my problems. They have kept me healthy for many years. I love Dr. Walker and his staff. All though I don’t get to see Dr. Walker as much anymore, Angie and Meredith are very knowledgeable and caring! This is one office I do not mind visiting.